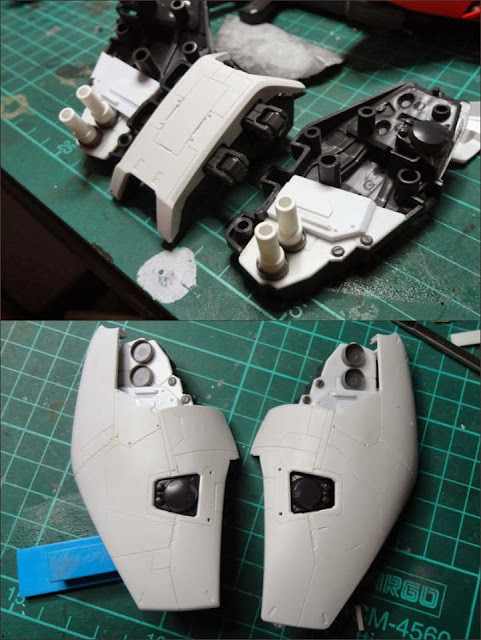 Oh well, enough of that crap, let us have a look at this amazing entry once more and the equally impressive Work-in-progress shots. Can you see the amount of hard work that has gone into those details? 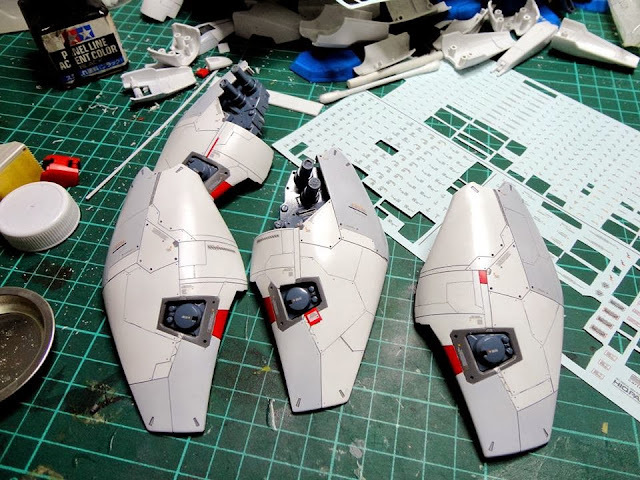 Scribing lines, adding details and opening up armors are no mean feat I tell you. What made this entry so amazing is the fact that kitbashing is that there was little or no kitbashing involved. 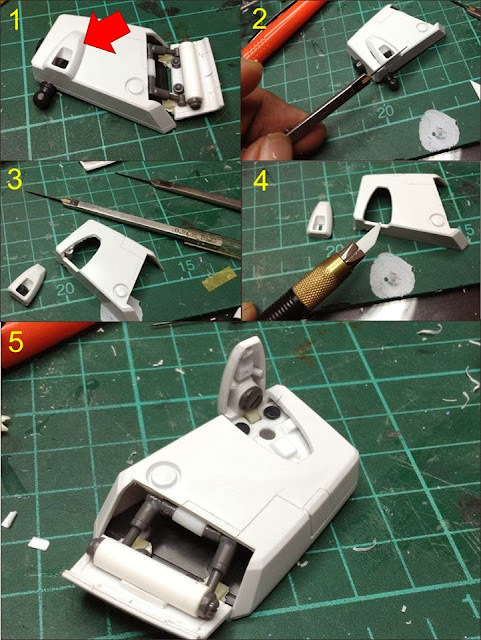 He scratched most of the parts with pla plates and added details with some option parts. 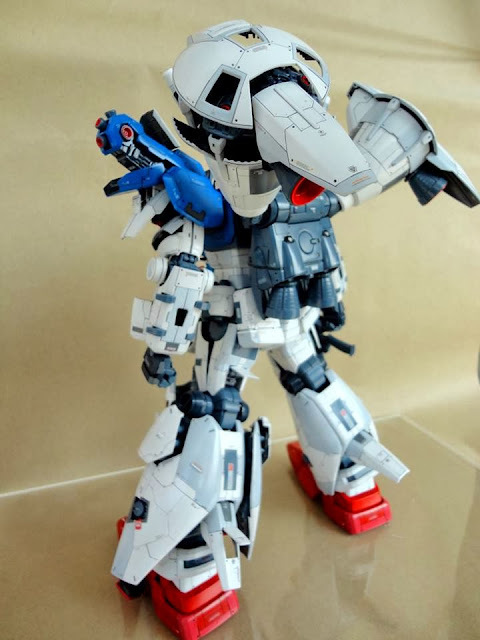 A rarity these days don't you think? 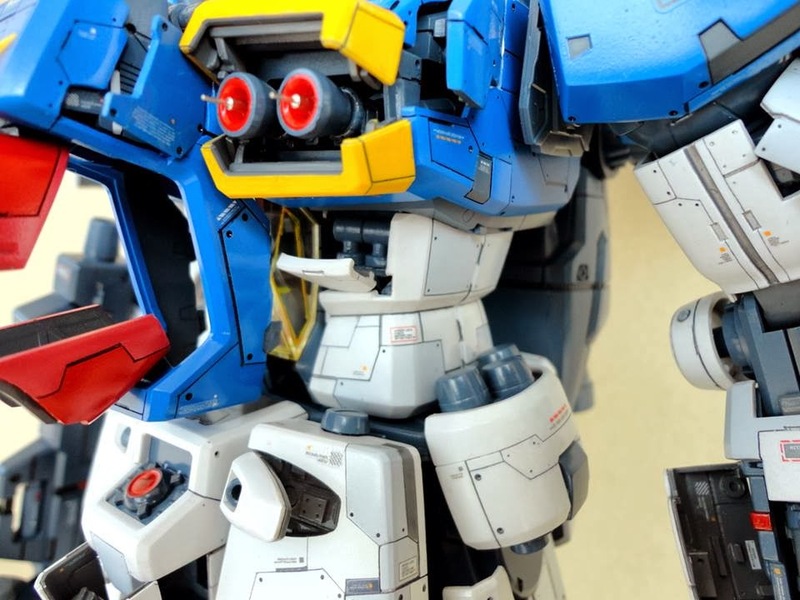 And since we can talking about nuNUnu, let me show you another of his work, which happens to be my favourite as well. 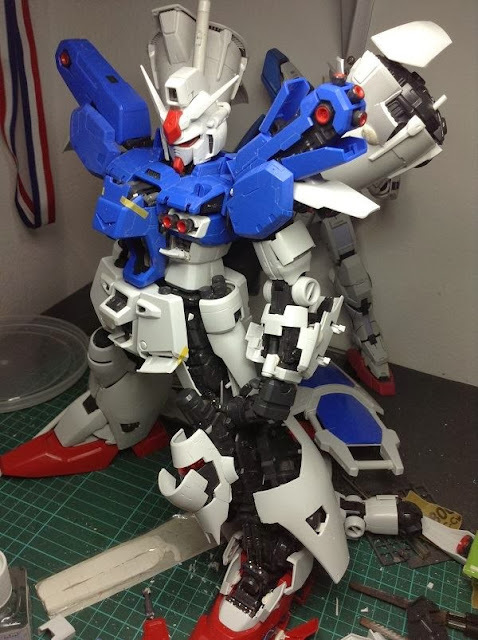 So there you go, two great works by nuNUnu from Thailand. 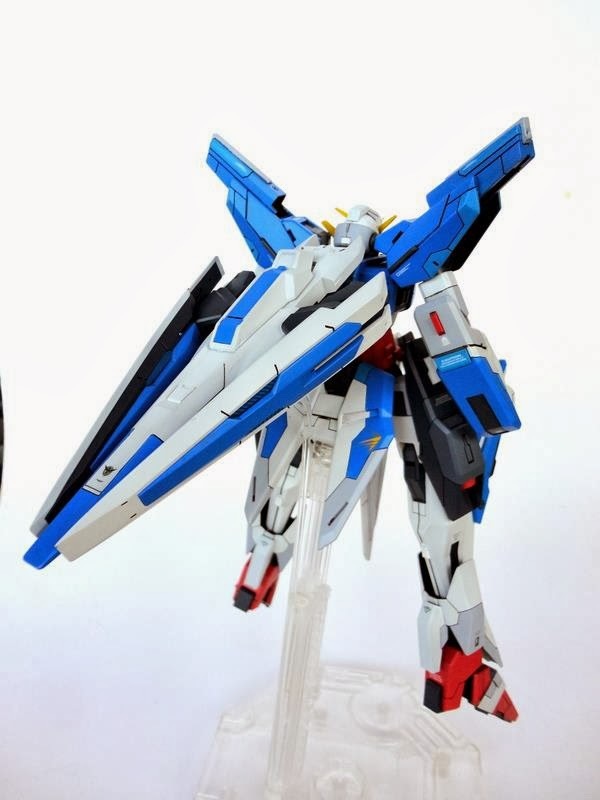 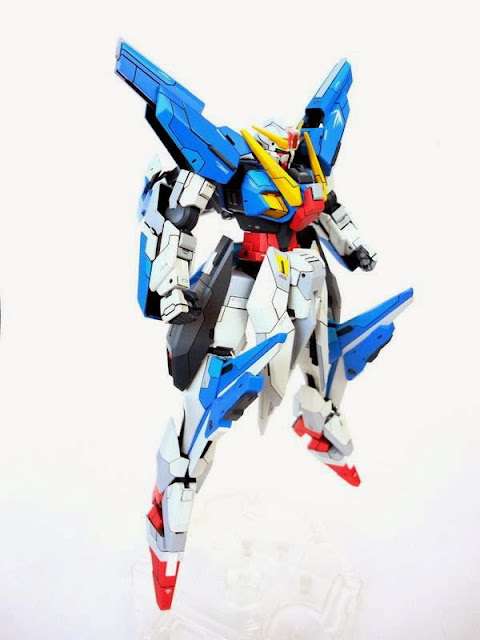 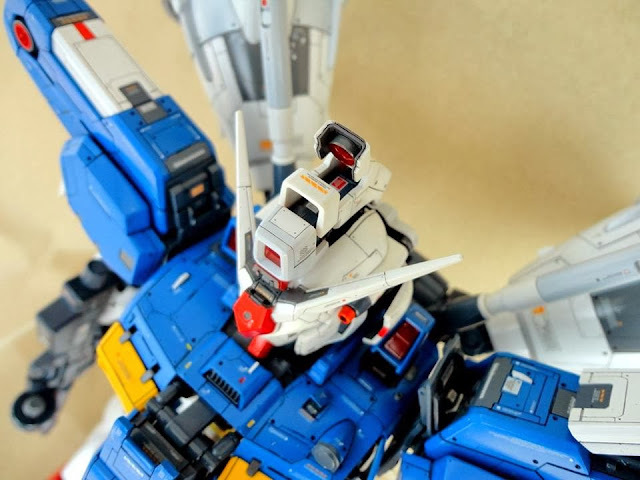 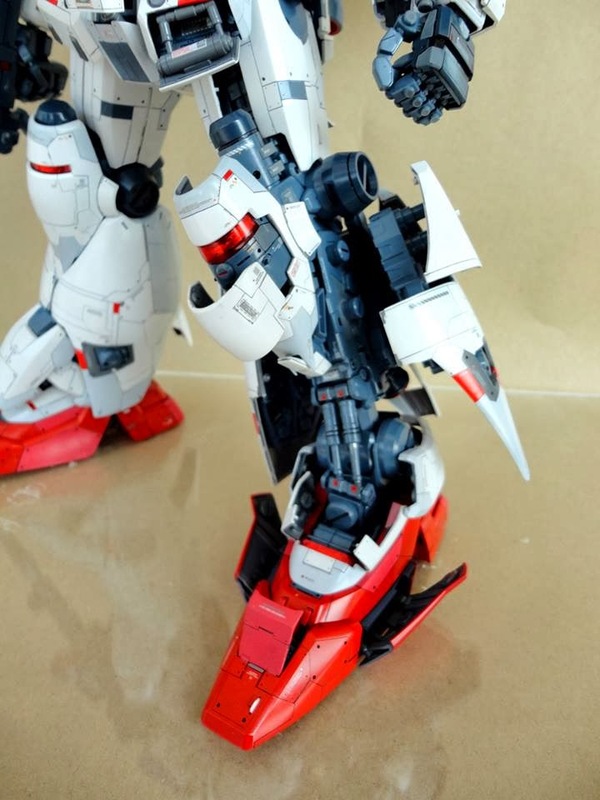 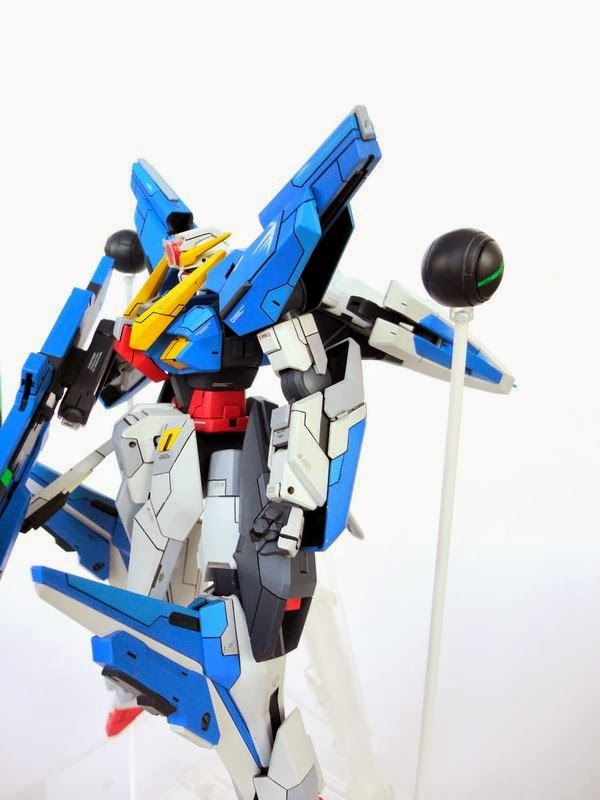 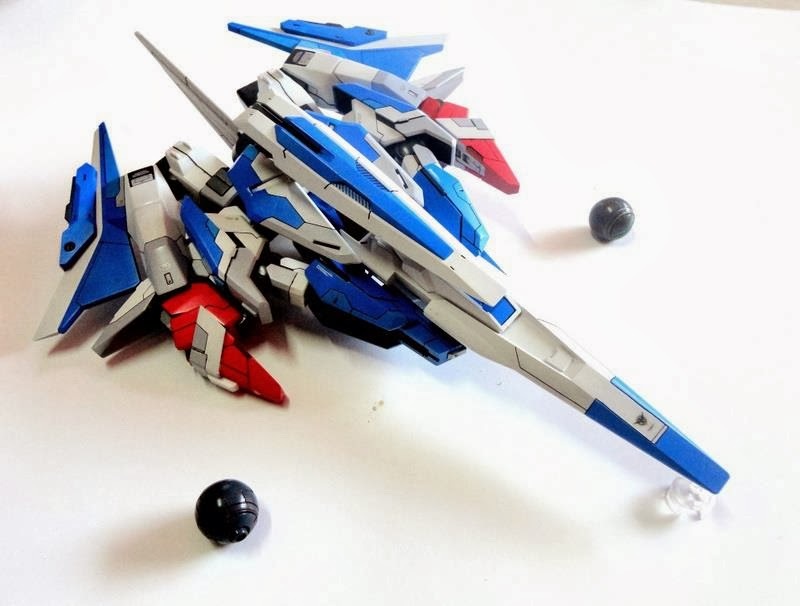 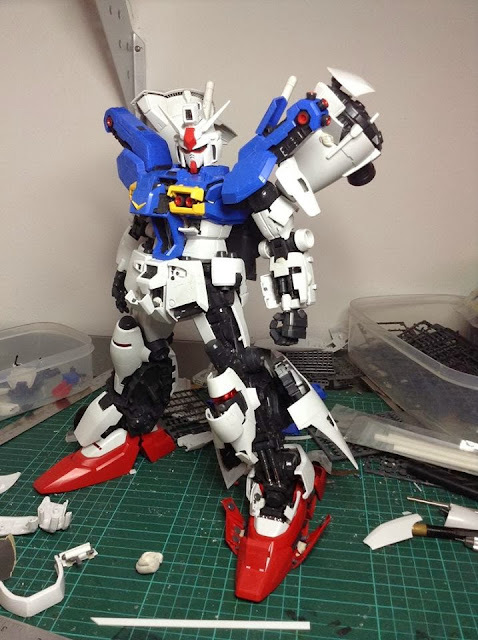 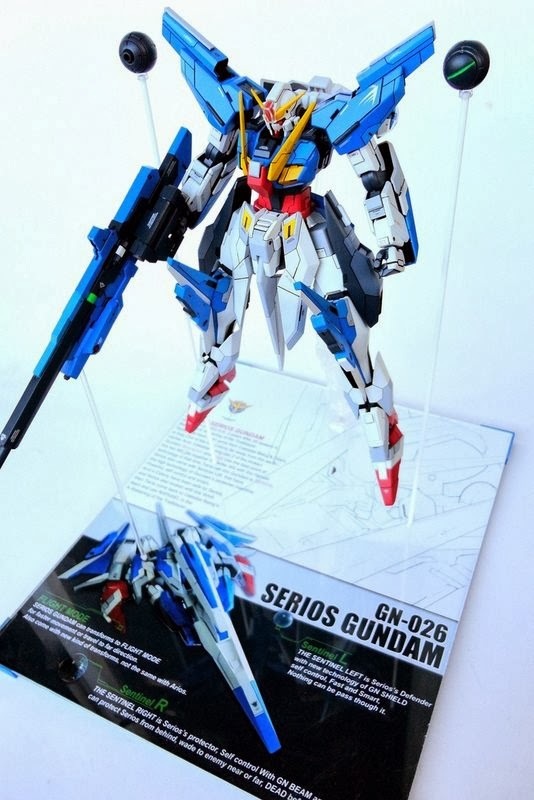 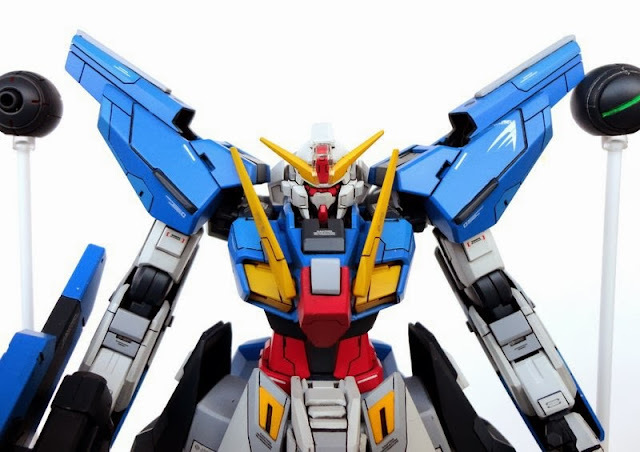 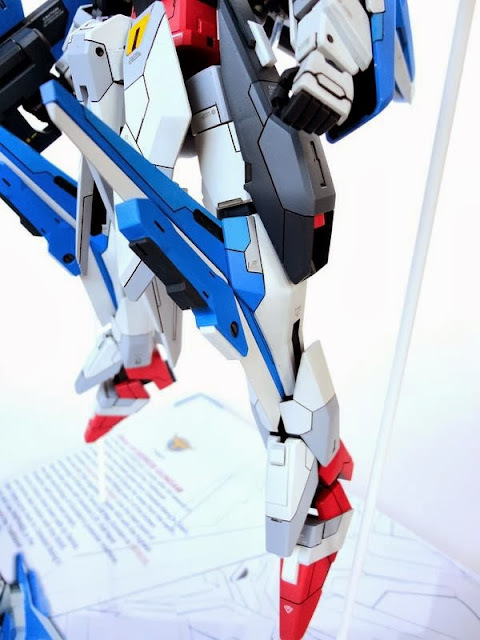 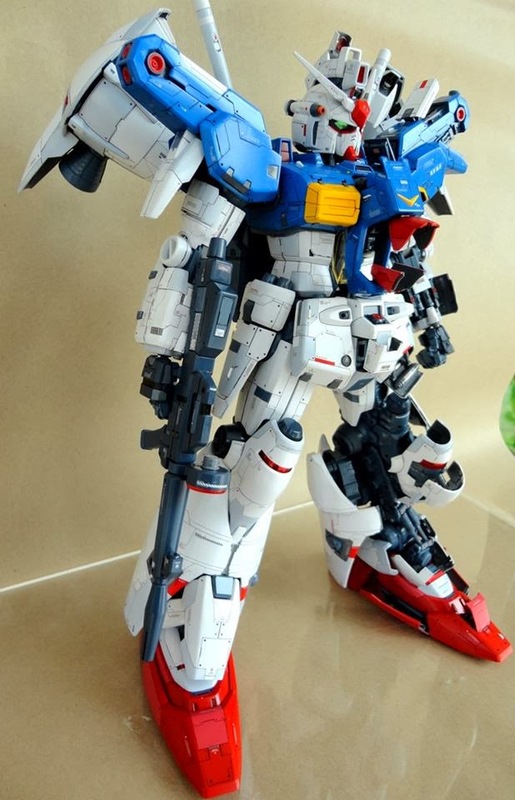 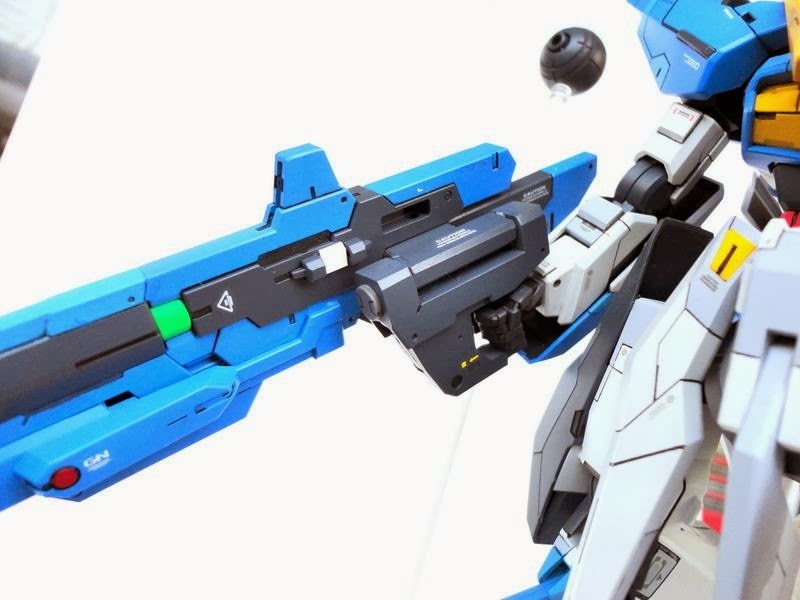 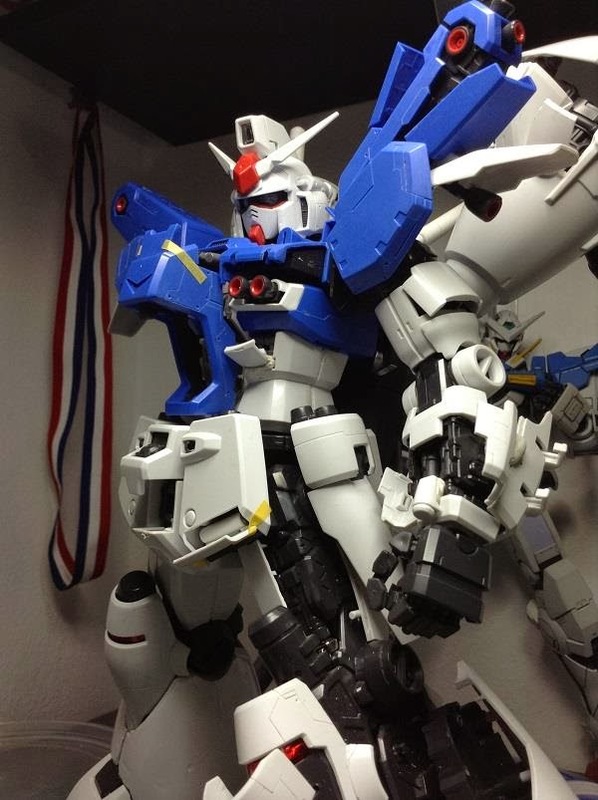 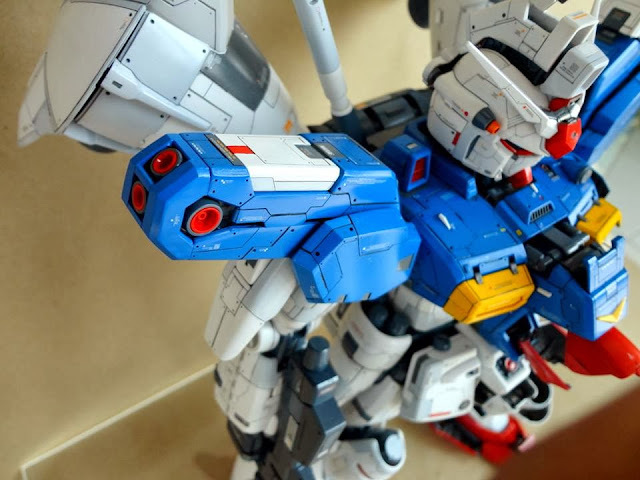 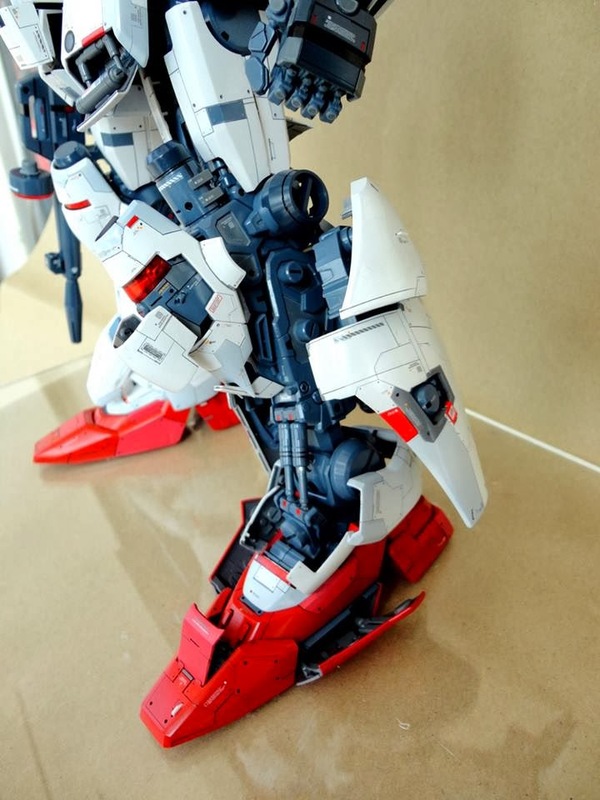 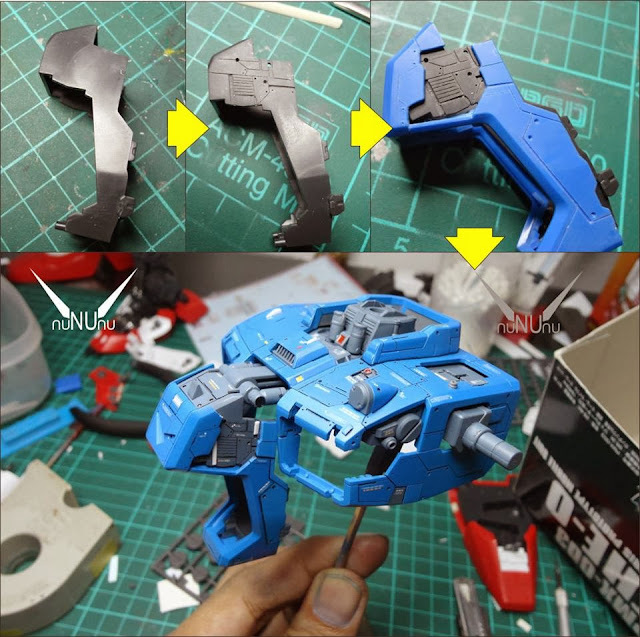 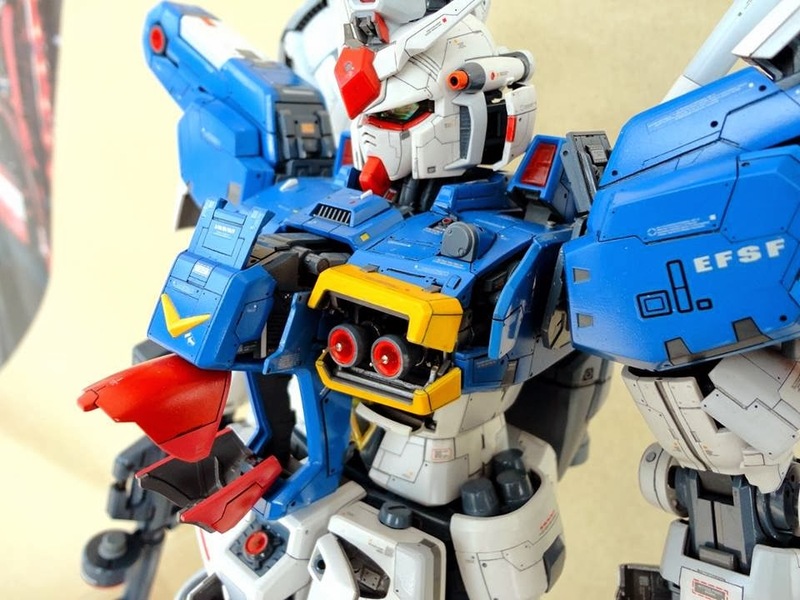 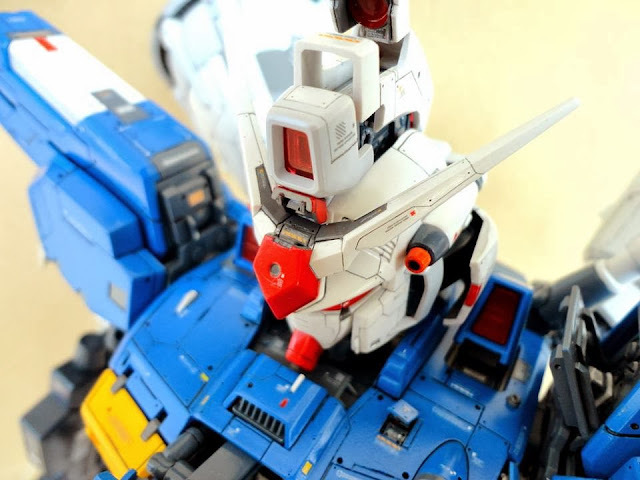 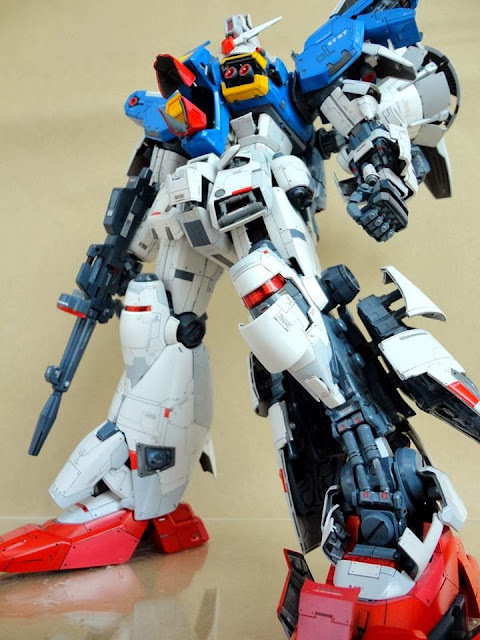 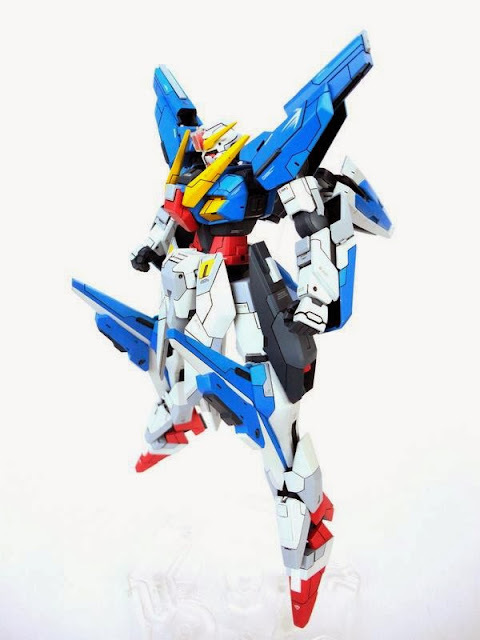 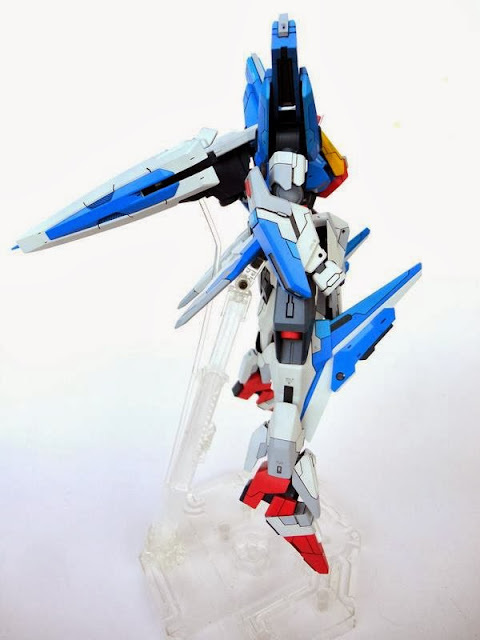 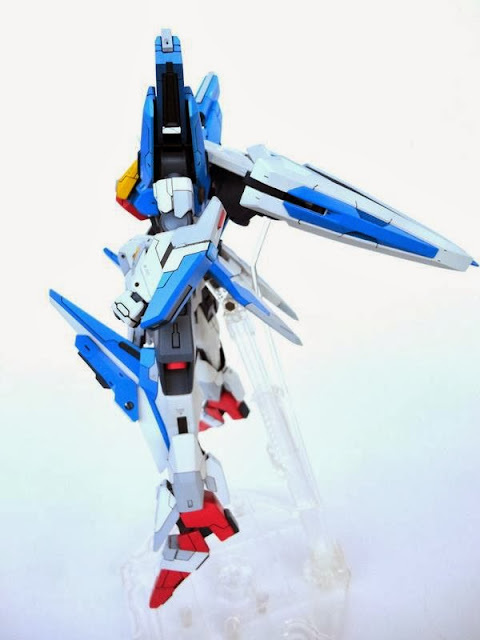 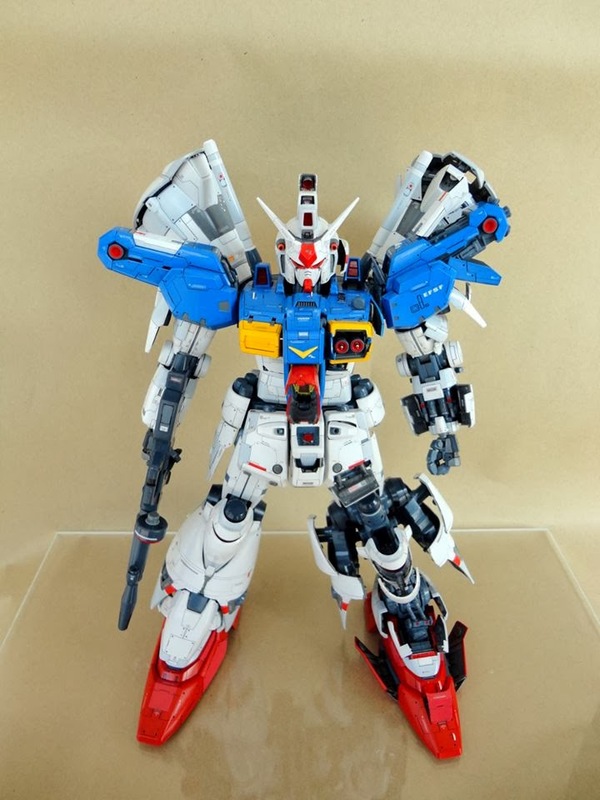 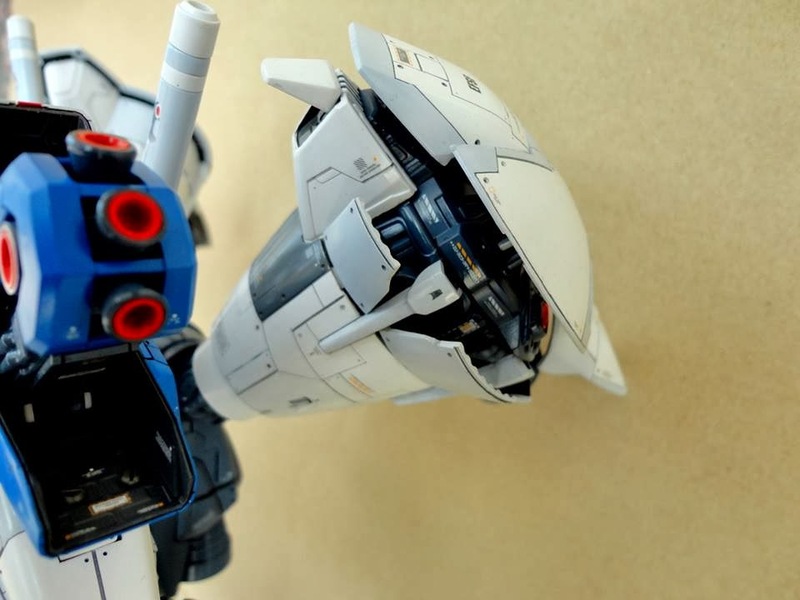 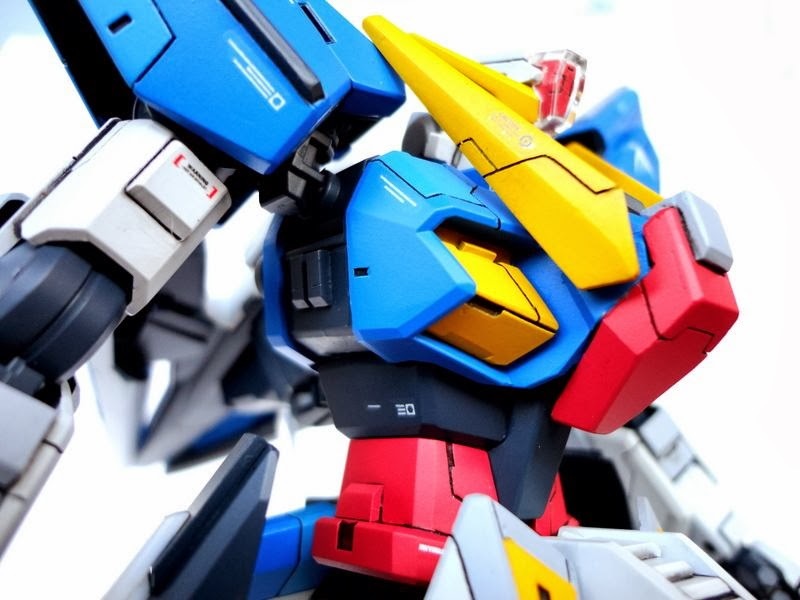 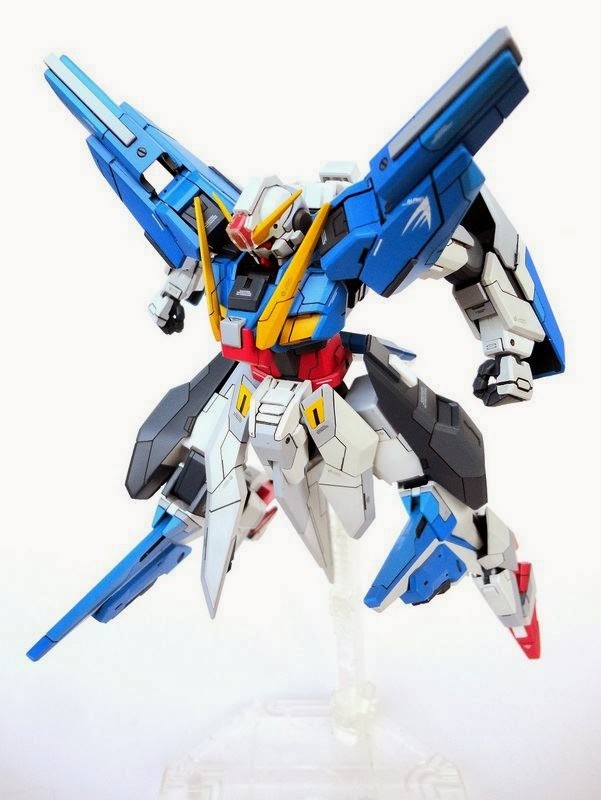 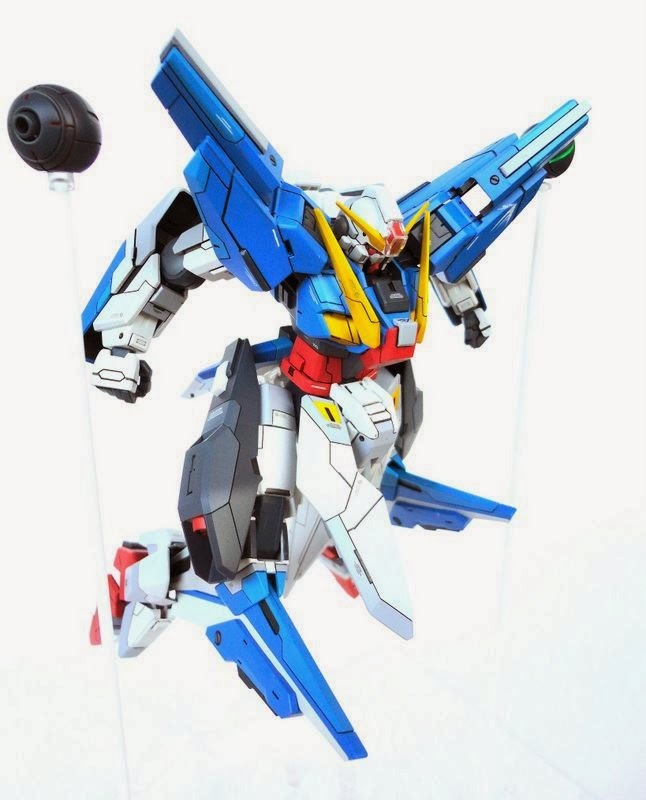 Check out his Facebook page at Nu Gundam Factory! 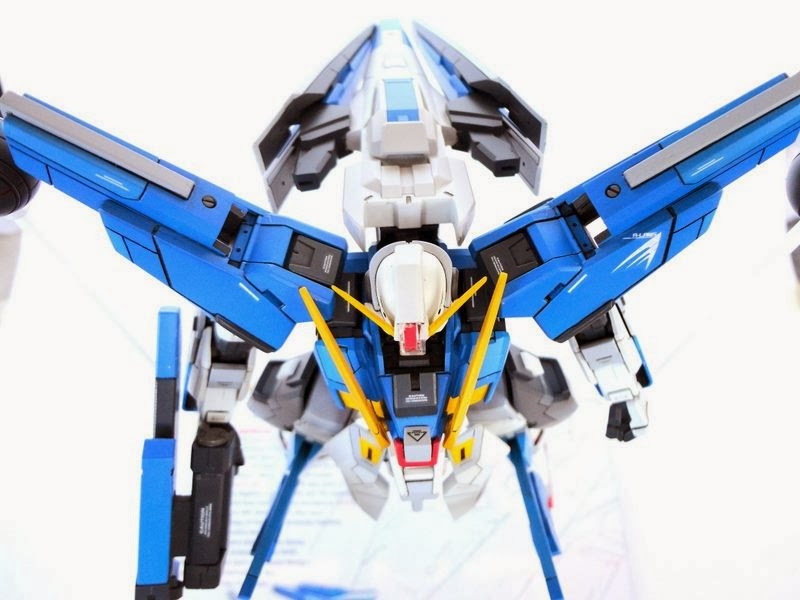 Hi Toymaker, amazing posts you have. 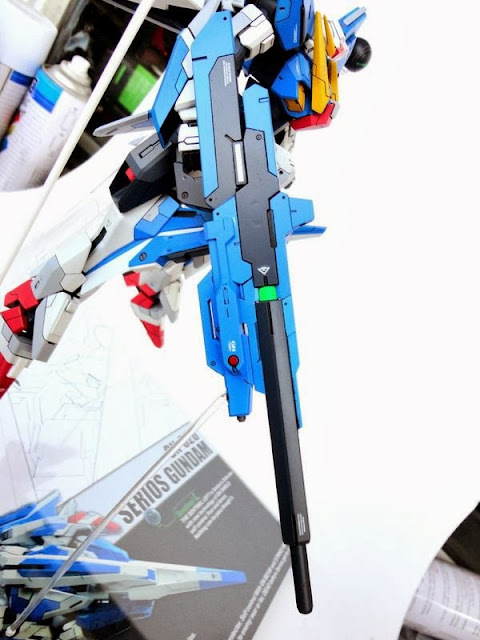 I am your fellow SGian and I have been building gundams for awhile, I have spray painted a few. 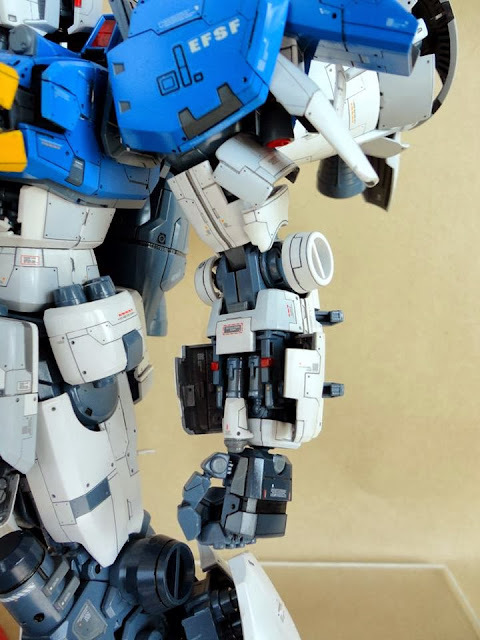 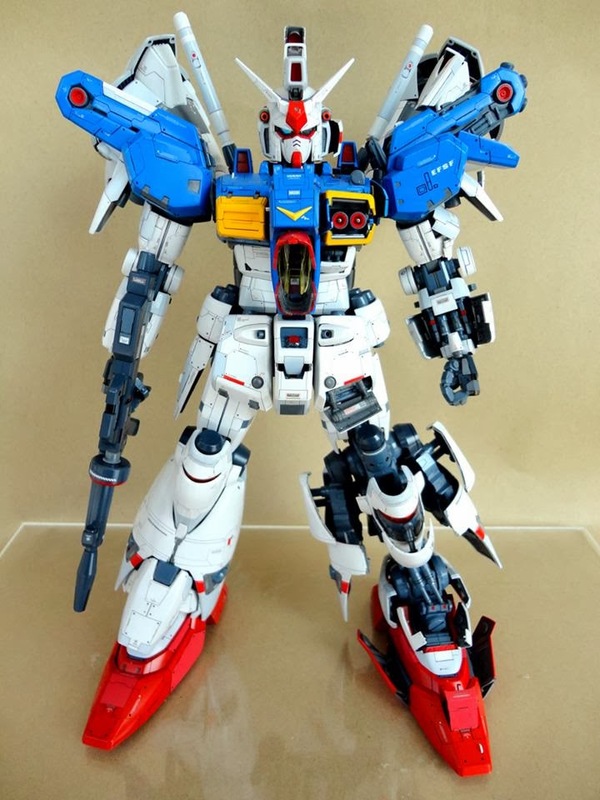 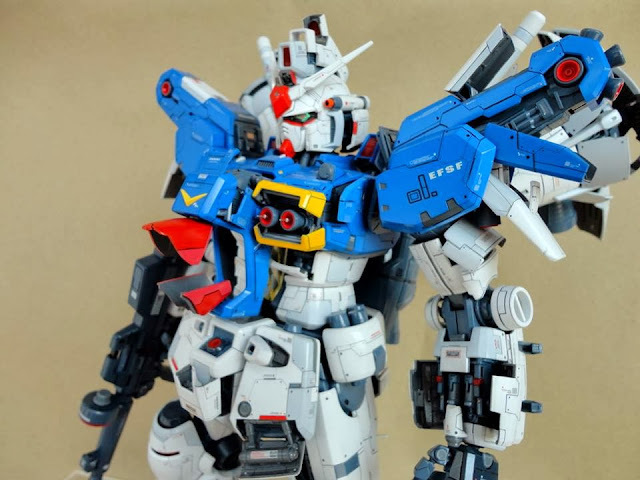 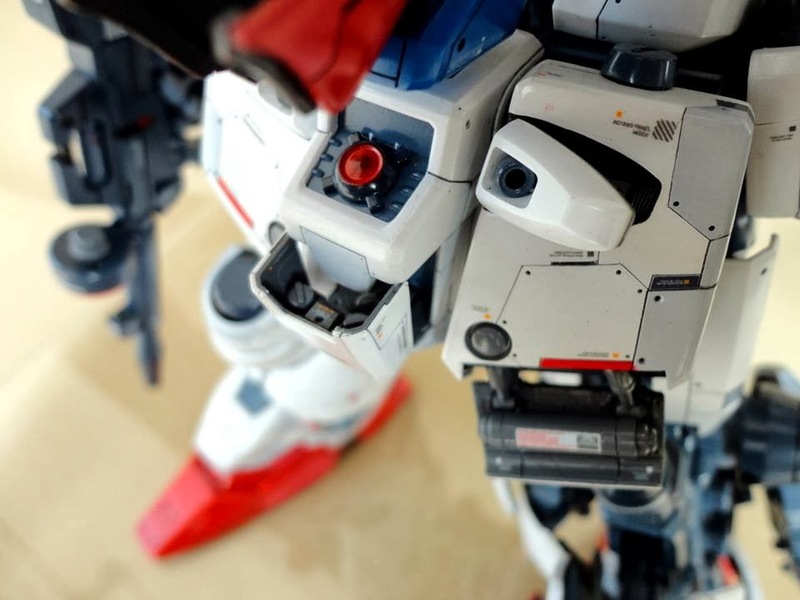 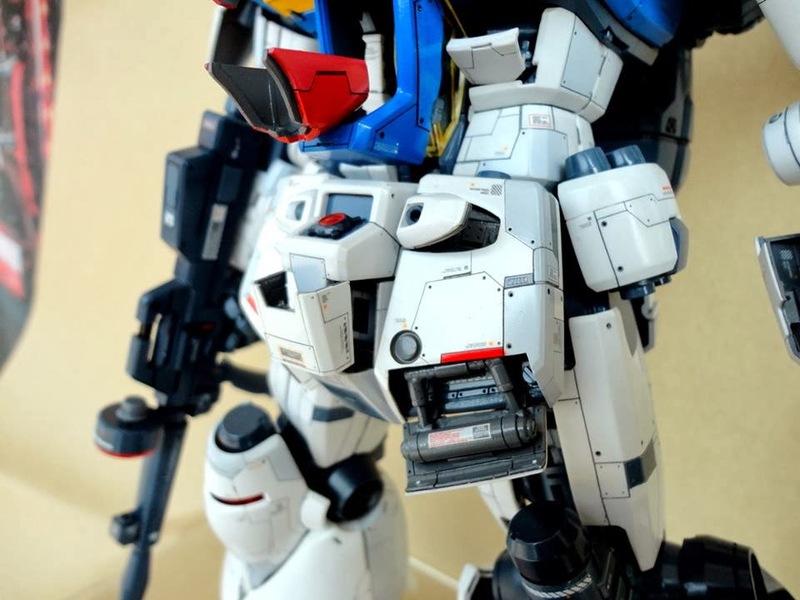 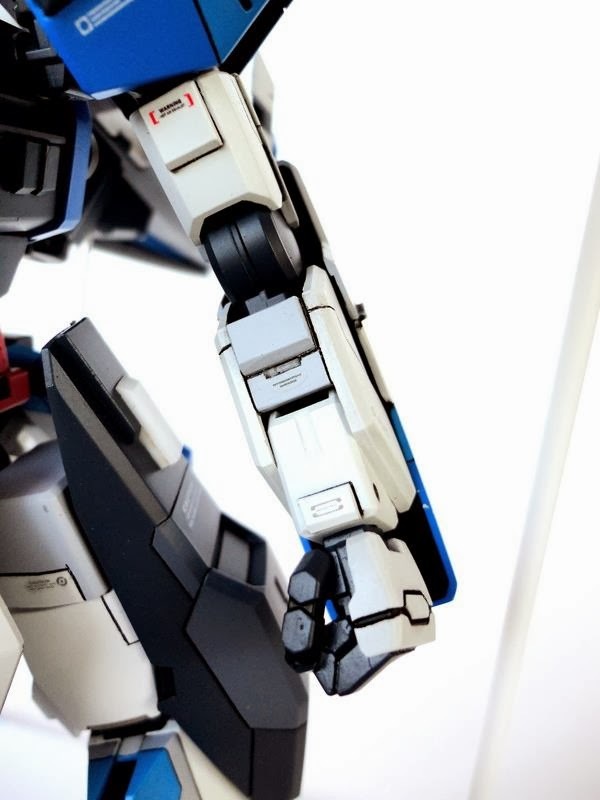 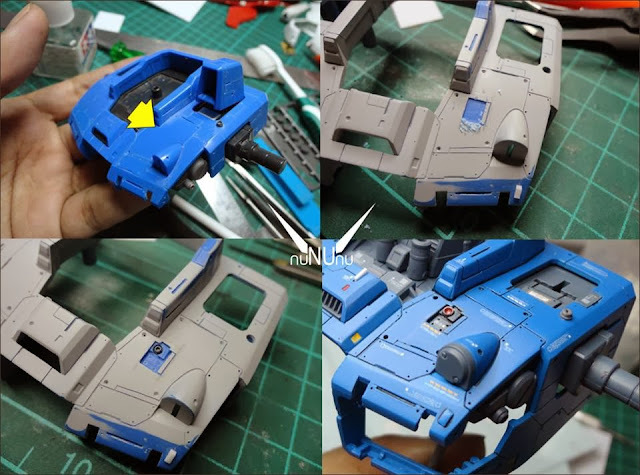 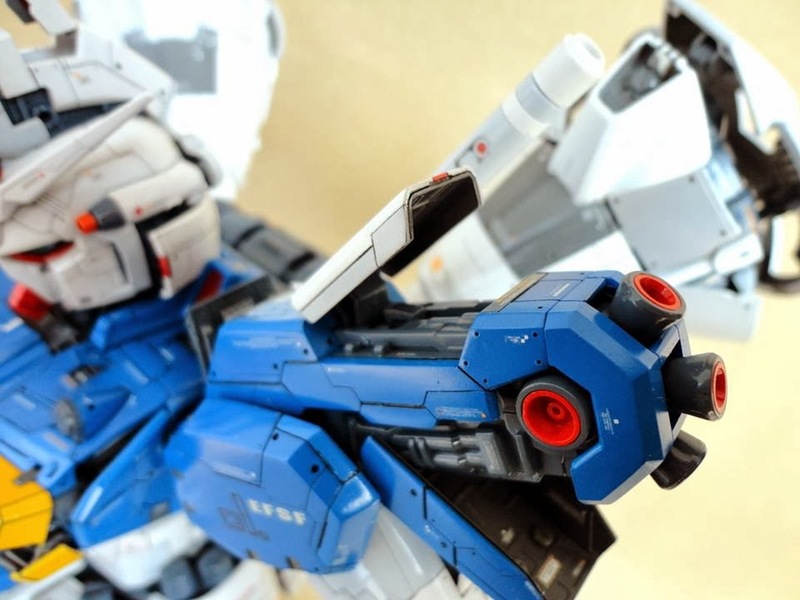 I have a RX-78 MkII PG and intend to go for the 'open hatched look' I noticed that pro modelers like yourself have specially purchased parts for the custom work. 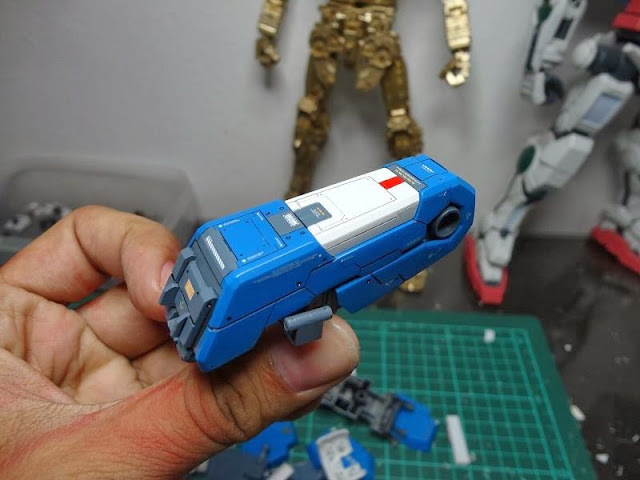 May I ask if you have any tips for me on my 1st attempt on the open hatch look?